It’s going to get noisy in the neighborhood on July 4th, and not just because of fireworks. 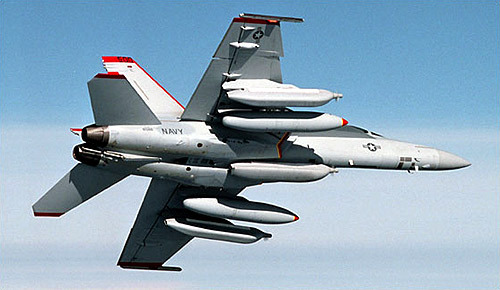 At 10:00 am two Navy jets will flyover Ballard as part of the ceremony commemorating the 100th anniversary of the official opening of the Hiram M. Chittenden Locks. In short… it’s going to get LOUD neighbors!